Where are living in an era where ‘informational obesity’ is the norm. We are surrounded by information that comes in multiple digital forms and from different sources. The ability to speed read becomes a necessity for it can save you some precious time to spend working on other things. 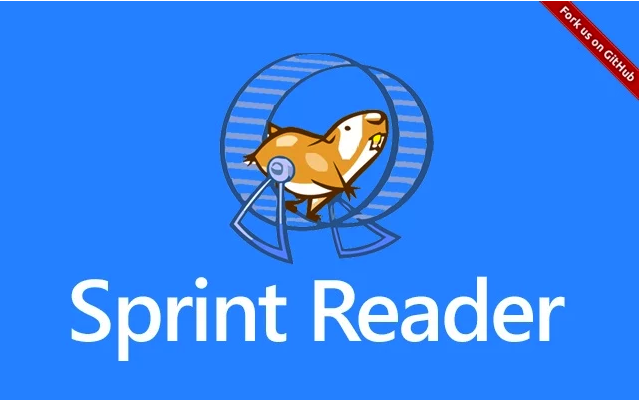 The average person, according to Spreed, reads about 200 words per minute, a speed read can enable you to read almost double that number. The trick in speed reading is the quasi-elimination of a process called subvocalization which involves sounding out words when reading them. 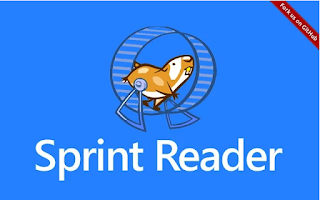 There are now several web tools and mobile apps that can help you enhance your speed reading skills and become a proficient quick reader. 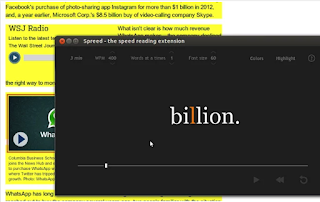 Below are two good Chrome extensions to use for this purpose. Check them out and share with us your feedback.